At Candle Supplies, we take our commitment to excellence seriously. We are passionate about the products we offer and the clients who buy them, which is why we are dedicated to offering only the best possible products. Supplying the SE Queensland area with all the best candle supplies, we do our utmost to ensure every item in our shop is the absolutely best. Our shop is primarily open on the evenings and weekends, but we do offer the majority of our products for sale on our website. 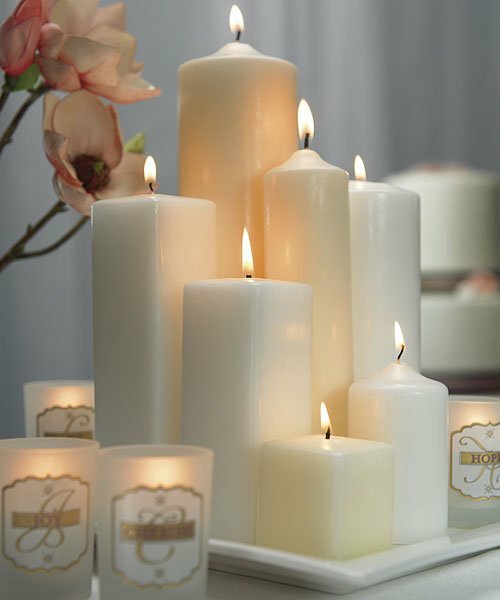 By taking the time to source the best possible products, we uphold our reputation for premium candle supplies and ensure our clients they have everything they need to make their very own candle. At Candle Supplies, we are passionate about helping our clients experience the art of candle making. There is nothing quite like buying your own piece of soy wax, wax tabs and wicks, and going to work on your very own candle. Now you can customize your own scent, use the type of products you like, and create a candle that suits your needs. No more shopping in stores for products that leave you less than thrilled. When you shop with us for your soy candle products, you will have a chance to make your own masterpiece from scratch. That is something you simply cannot buy in any other store. 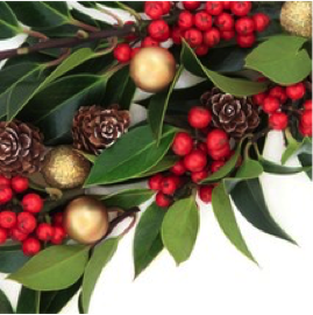 Warm your soul and stimulate your senses with decadent soy candle supplies at Candle Supplies Australia. Golden Wax GW 464 is a natural soy wax containing a soy based additive to reduce frosting and increase fragrance load. GW 464 is designed for use in container candles and blends well with other waxes, such as paraffin, slack, and microcrystalline wax. It is not recommended to blend GW 464 with beeswax. The lower melt point of this wax enables it to have improved jar adhesion and helps prevent wet spots. A heat gun may be necessary to smooth out tops on finished candles. Suitable for container candles, tealights and clam shell melts. Not suitable for moulds. Fragrances generally are created with a number of ingredients, a blend of essential oils with aroma ingredients to create a good performing and pleasant smelling fragrance. Our fragrances are premium lab calibrated fragrances and most are suitable for both candles and body products as well as our reed diffuser base. Soap safe but not suitable for lip balm. A flat braid textile grade cotton wick specifically designed for natural waxes, soy and palm. 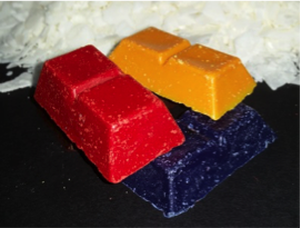 Highly concentrated vegetable based dye blocks suitable for soy and palm waxes. Blocks measure 5cm x 3cm and will colour 2kg of wax to a full shade. For lighter shades use less and vice versa. Not suitable for soap. A beautiful seamless tumbler. This thick walled tumbler has beautiful clarity with no seam and no compromise on quality. 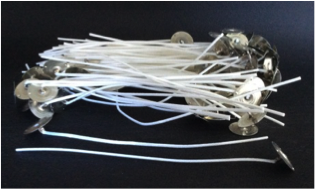 Build your own tea light wick assemblies using this sustainer base. They are used to hold wicks in containers or moulds and hold the wick in an upright position. To use, place wick in center hole of the wick base and squeeze shut to secure wick. This is a good low cost seamless melting pot. It has the capacity for holding close to 1.8kgs of wax. 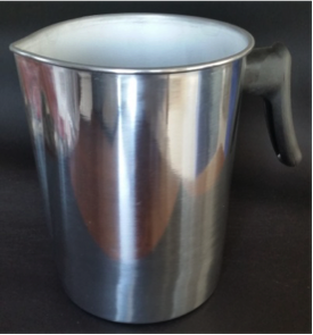 Made from aluminium with a pouring spout. Designed to be used as a double boiler not for straight heat.